Live the sweet life. 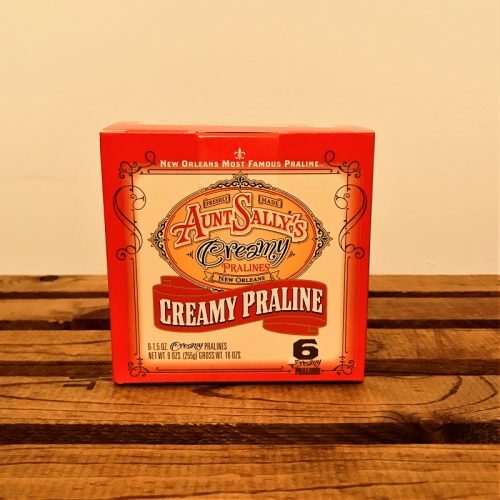 Aunt Sally’s Creamy Original Pralines have a soft, delicate consistency that melts on your tongue. 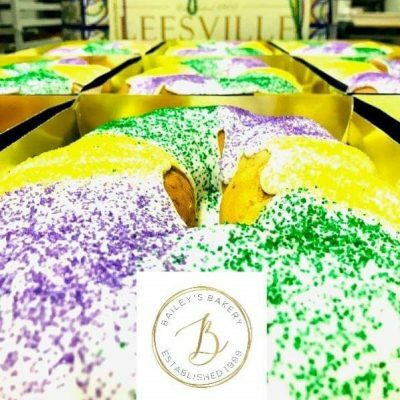 Studded with fresh Louisiana pecans, they’re a taste of New Orleans that can travel with you anywhere in the world. Why do our pralines taste so good? 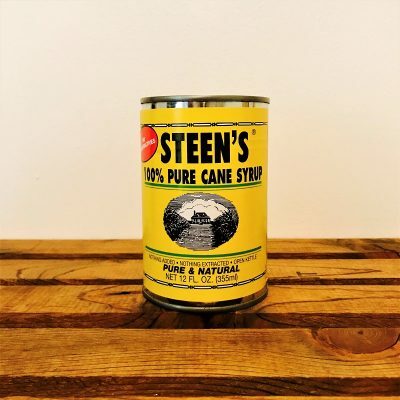 We’ve stuck with our original, traditional recipe since 1935. 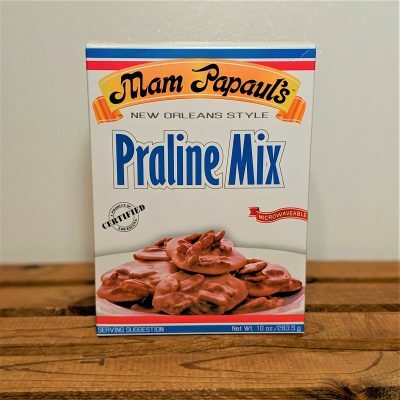 Made with fresh cream, cane sugar, and Louisiana pecans, our pralines are often described as “heavenly” — but you can have them right here on Earth. 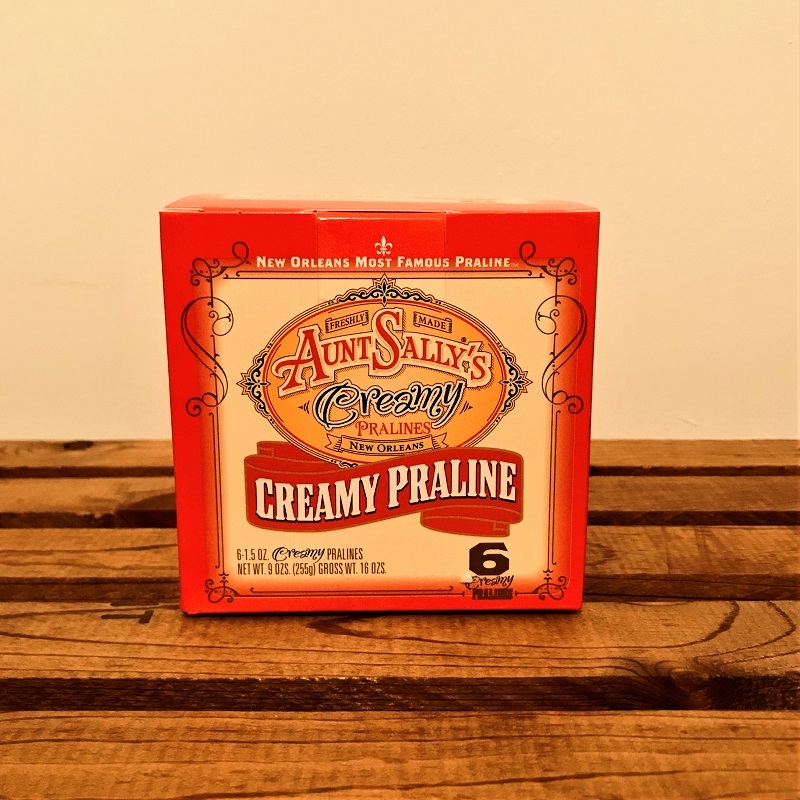 All of Aunt Sally’s Pralines and Pralinettes are 100% gluten-free and kosher. 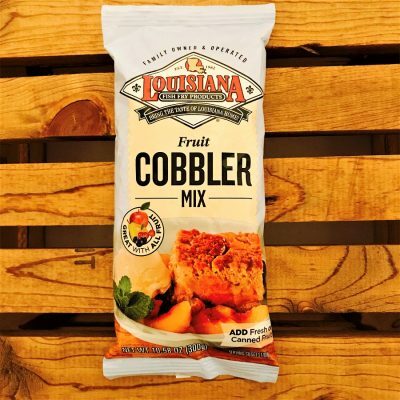 Just add fresh or canned fruit to our delicious cobbler mix and bake to a golden brown.